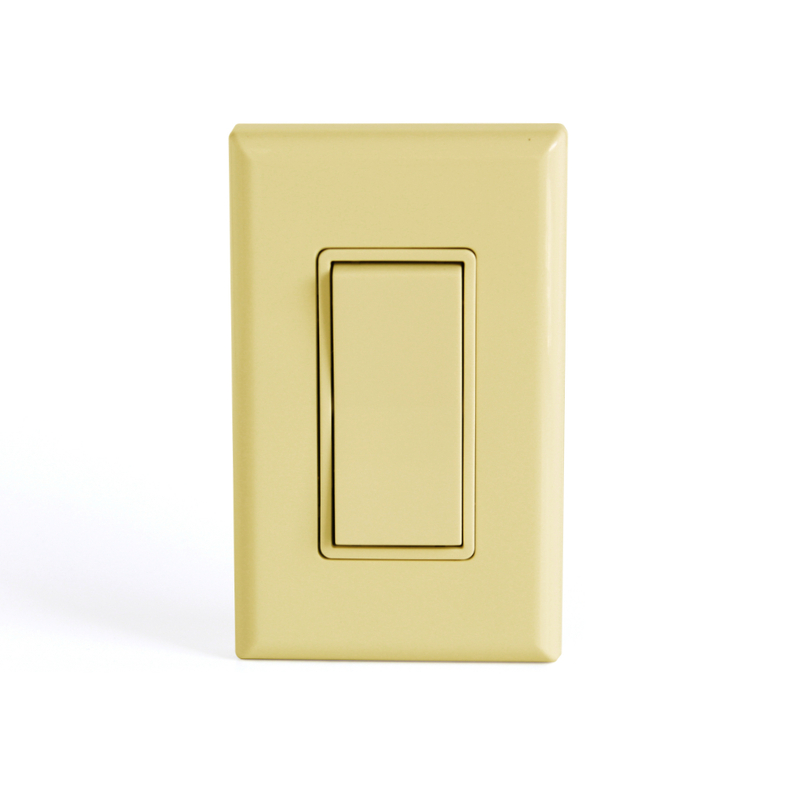 ILLUMRA Self-Powered Wireless Light Switches are completely wireless and battery-free. They use the kinetic energy from pressing the switch to send a wireless RF signal to controllers and gateways. 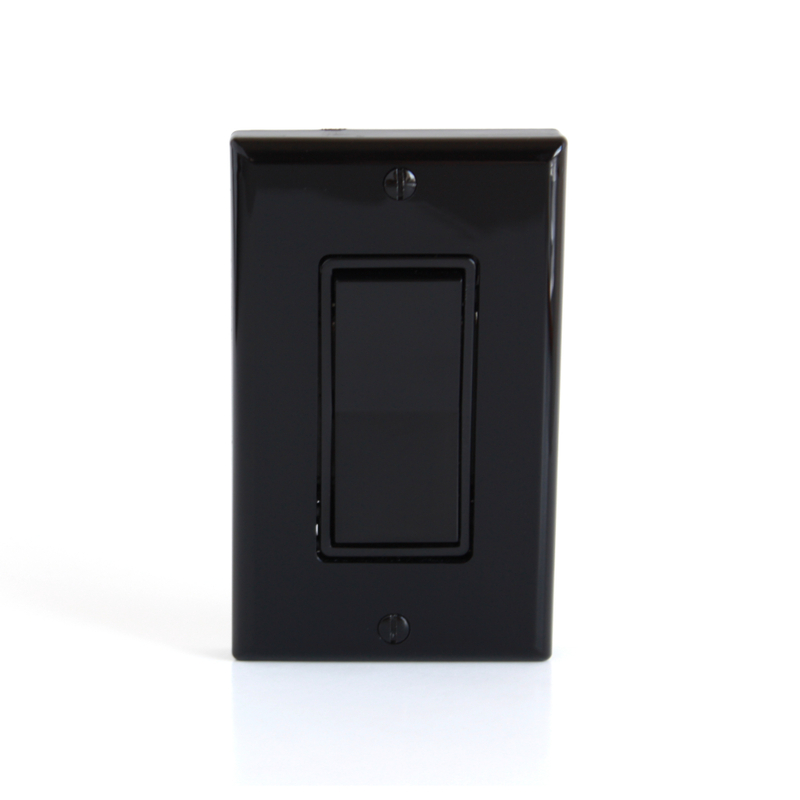 Control a light fixture or one group of lights with this ILLUMRA Single Rocker Switch. This switch communicates with 902 MHz EnOcean protocol. Switches are also available in ZigBee and Bluetooth protocols. Accelerate installation of wireless controls from the planning phase to the completion with our new mobile commissioning system.